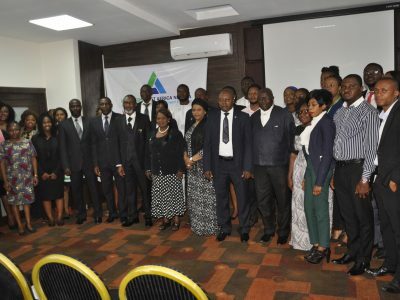 The Enhancing Transparency and Accountability in the Judicial Sector project is a 3-year project being implemented by the Rule of the Law and Empowerment Initiative (also known as Partners West Africa – Nigeria) with support from MacArthur Foundation. To ensure effective collaboration, Partners West Africa – Nigeria worked with the state High Courts in the Federal Capital Territory (FCT), Lagos & Ondo; Administration of Criminal Justice Monitoring Committee; the Nigerian Bar Association (Akure, Gwagwalada, Ikeja, Lagos Island, & Unity Branches), Nigeria Institute of Advance Legal Studies, civil society organizations & the media. 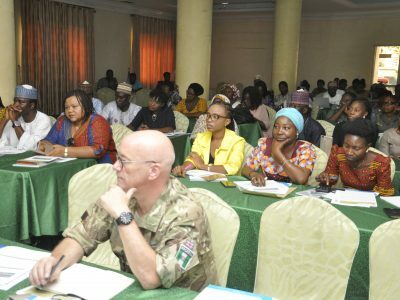 The goal of the project is to enhance integrity in the Nigerian Judicial system through court observation; promote implementation of the Administration of Criminal Justice Act/Law in the FCT, Lagos & Ondo states; enhance citizen’s participation in judicial processes and improve access to information on judicial proceedings with regards to compliance of the ACJA. We aim to achieve this through social accountability in the judicial sector. 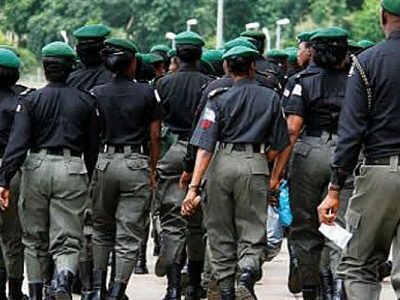 A total of 65 court rooms is being observed in the three states (FCT -20, Lagos- 25 and Ondo – 20).